A leader in attic and basement mold removal, H&H Environmental utilizes state-of-the-art mold sampling equipment. 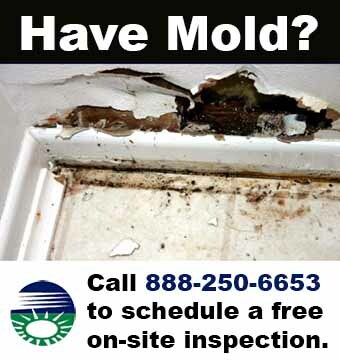 Our professionals are all highly trained experts in mold detection and removal. 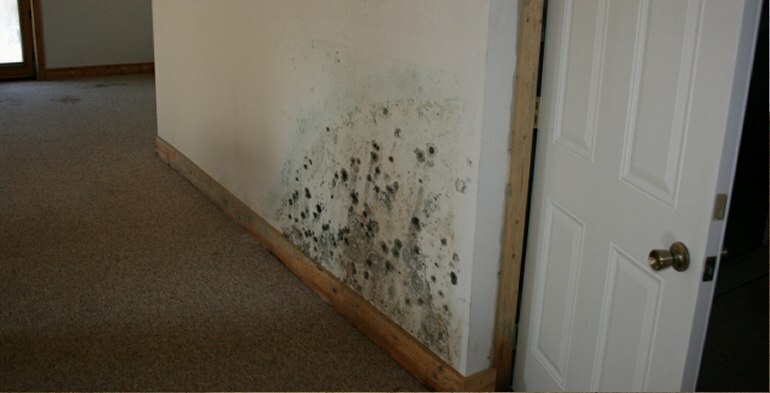 Having completed over 7000 local mold inspections and more than 1700 mold remediations, our professional staff is experienced in handling New Jersey mold remediation projects ranging from small residential homes to corporate, commercial and industrial facilities in Essex County, New Jersey. We keep up-to-date information on industry standards and regulations, use top-of-the-line, environmentally friendly products, and we provide the best guarantees and warranties in the industry. Our mold remediation products are environmentally friendly, and very green. Belleville, Belmont, Bloomfield, Broadway, Caldwell, Cedar Grove, City of Orange, Downtown Newark, East Orange, Essex Fells, Fairfield, Fairmount, Forest Hill, Glen Ridge, Ironbound, Irvington, Livingston, Llewellyn Park, Maplewood, Millburn, Montclair, Newark, North Caldwell, Nutley, Roseland, Roseville, Seventh Avenue, South Orange Village, Springfield, University Heights, Upper Montclair, Vailsburg, Verona, Weequahic, West Caldwell and West Orange, NJ. From the smallest one family home to a condominium complex, our warranted process will continue to provide the ultimate safeguard for families and homes in NJ. Call 888-250-6653 today for a free consultation.